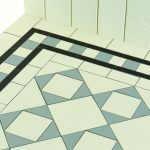 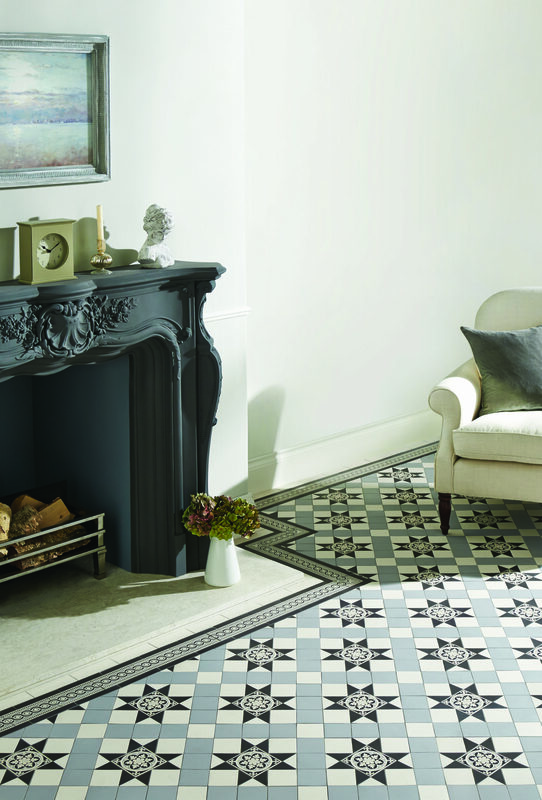 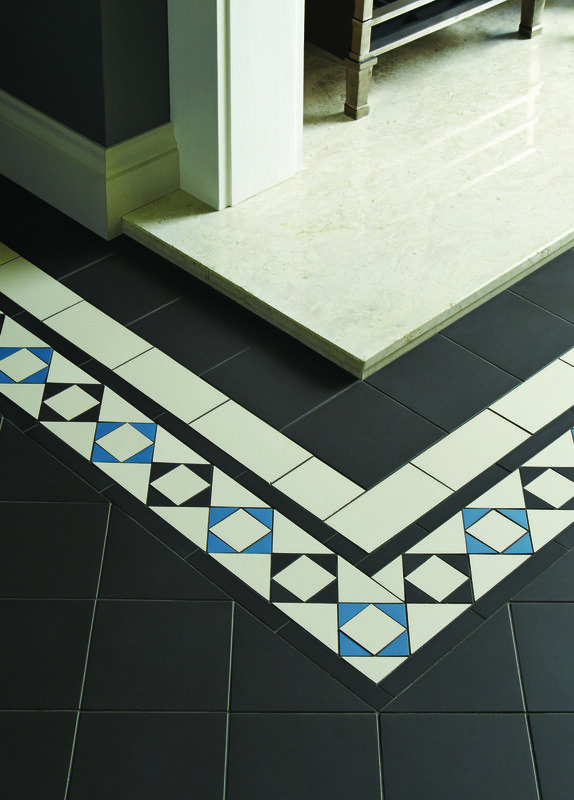 We offer an extensive collection of Victorian floor tiles in our Weymouth showroom. 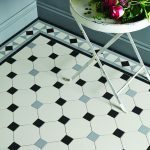 So the good news is there’s no need to spend days on your hands and knees trying to restore your old floor to its former glory. 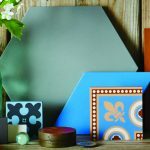 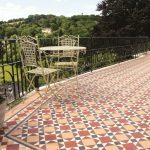 The patterns and borders are created from individual tiles in different shapes, colours and patterns so there’s no limit to the laying possibilities. 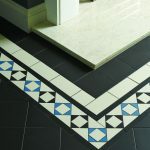 There are many pre-designed patterns and layouts to choose from which are based on authentic and traditional designs. 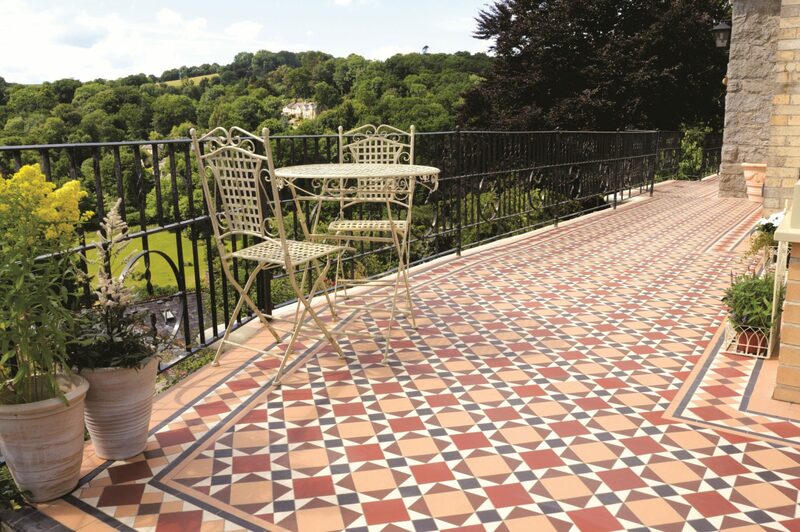 However, if you have something more specific in mind we can help you to design your own bespoke pattern. 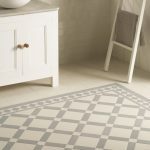 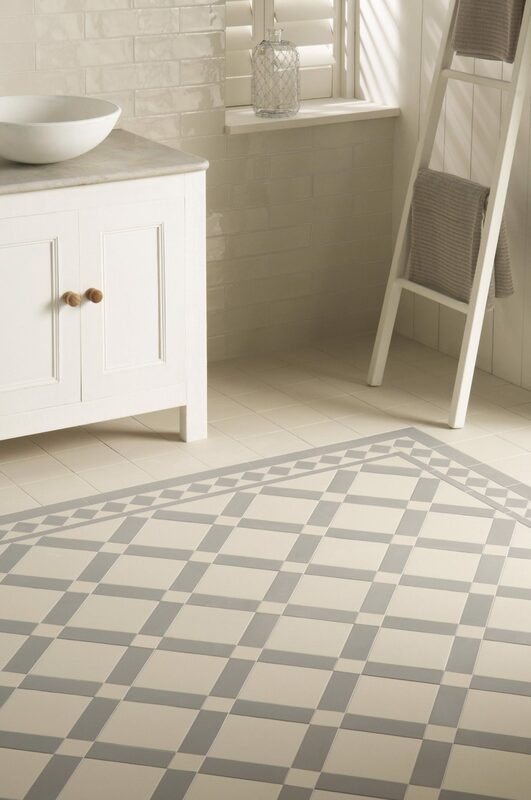 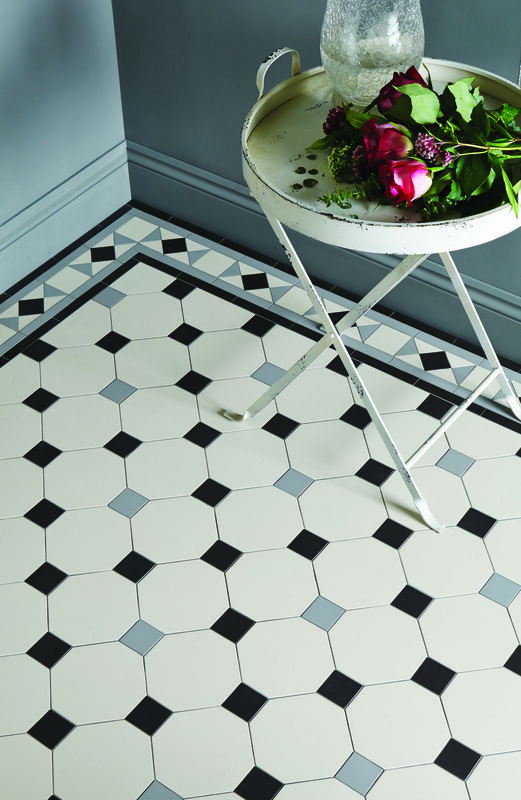 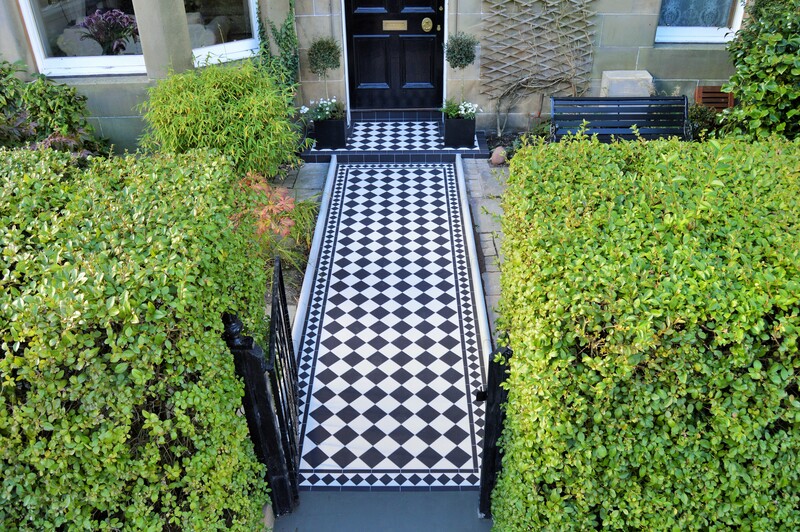 These vitrified ceramic Victorian floor tiles can also be used to great effect in more modern properties too! 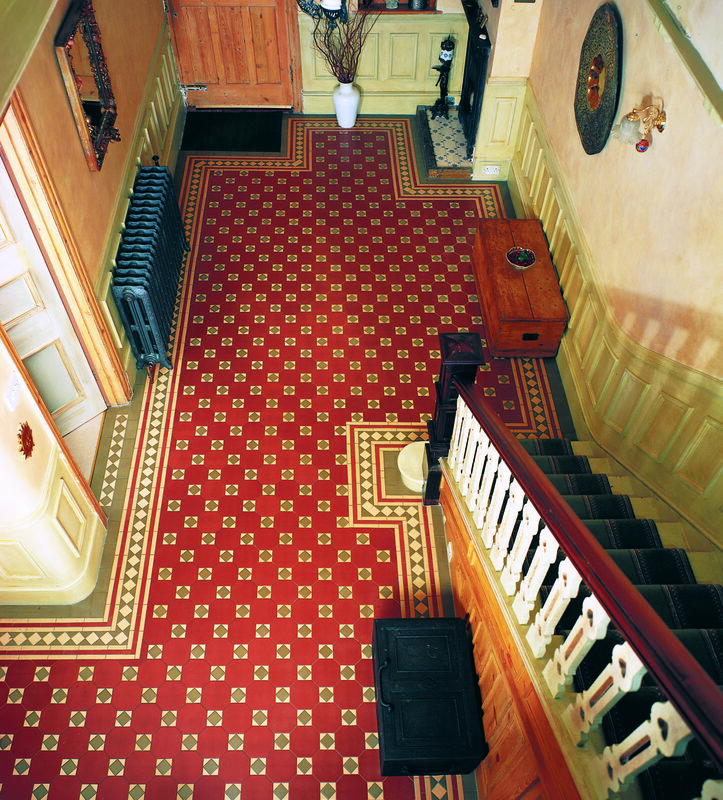 This style is most often associated with the Victorian era. 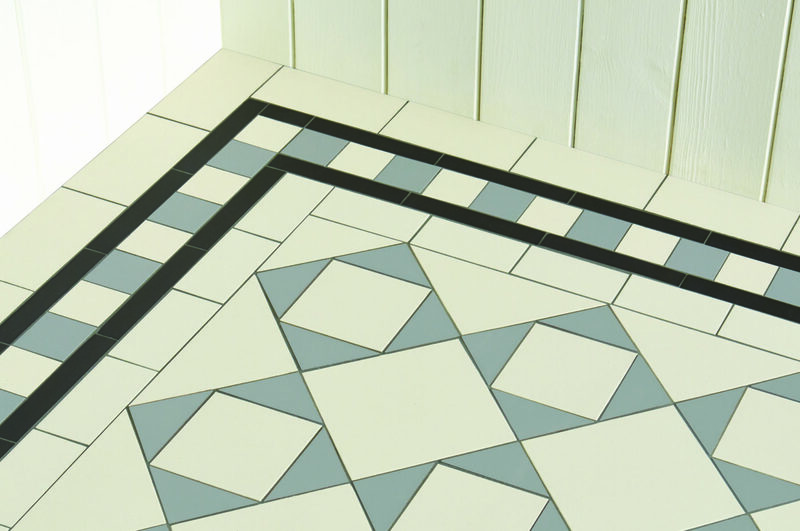 It was around this time that many homes being built were fitted with these geometric tiles. 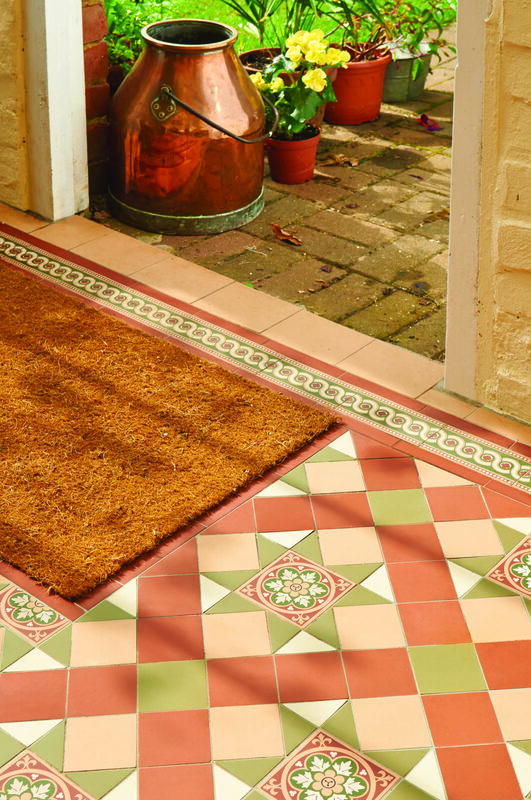 They are often found on the porches and pathways of Victorian & Edwardian homes and even pubs, churches and shops. 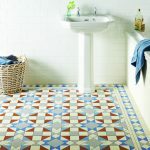 For many years these beautiful Victorian tiles have been covered over with carpets and other floor coverings but we’re happy to see them making a comeback. 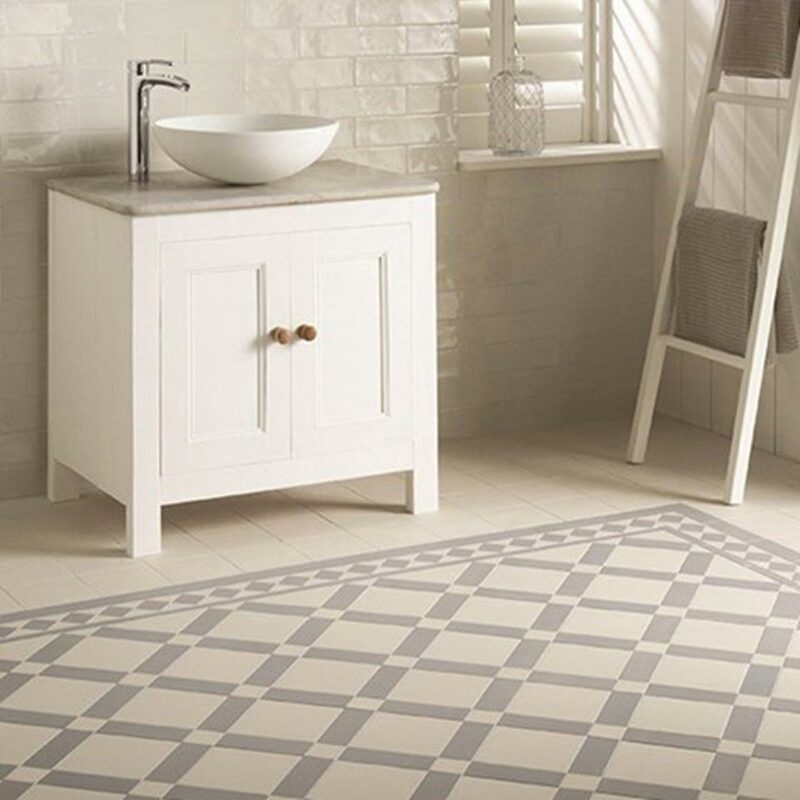 Our showroom offers room size floor tiles displays so you can truly appreciate the beauty and variation that they have to offer. 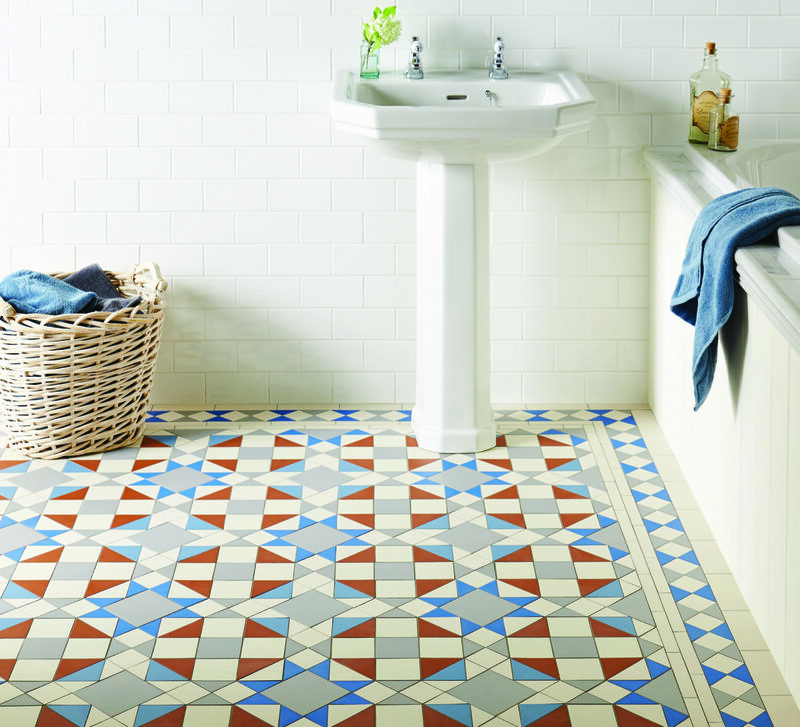 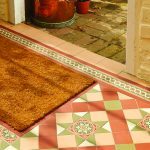 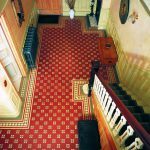 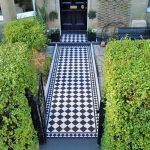 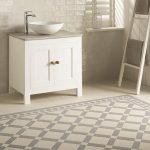 Here are a few of our favourite Victorian floor tiles and designs. 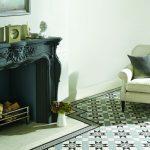 If you’d like to view our full range please visit us in store at our large tile showroom in Weymouth.